Pets are now part of over 84 million U.S. households, and more people than ever before see pets as family. 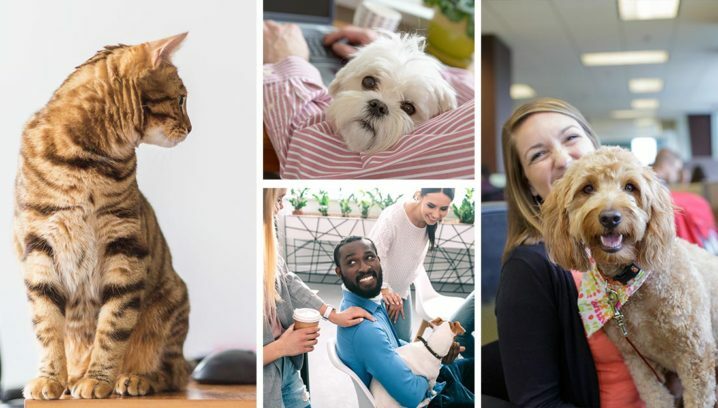 As they try to juggle work, family, school and social activities, people don’t want to miss out on the benefits of pets’ companionship. They want to bring their pets with them! 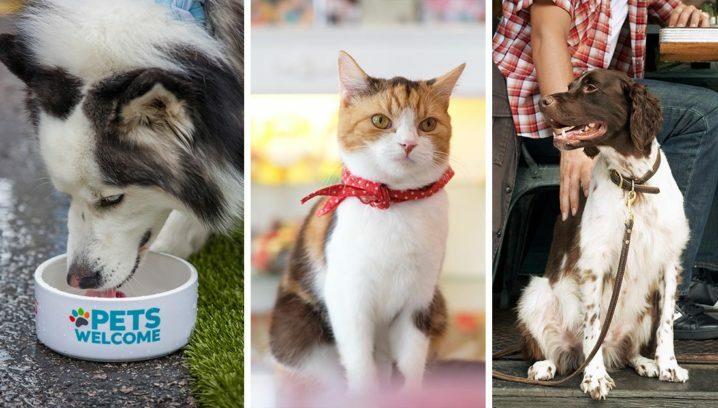 Pets are good for business, too. 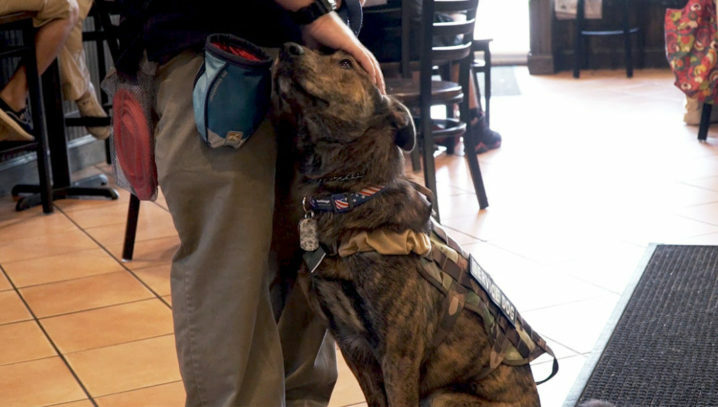 People with pets are more likely to visit pet-friendly businesses, and to stay longer during their visit. Plus, having pets around often drives social media buzz, providing both tangible and intangible PR benefits for the business. 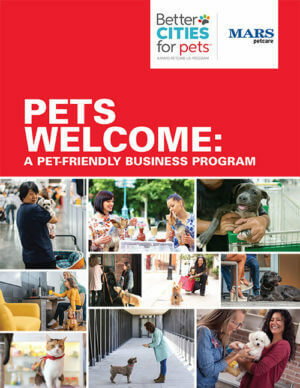 The Pets Welcome program shows communities how to launch a coordinated, community wide pet-friendly business initiative that can benefit businesses, pet owners and pets. This includes having clear signage, rules and guidelines for participants, education for businesses, and pet-friendly amenities. 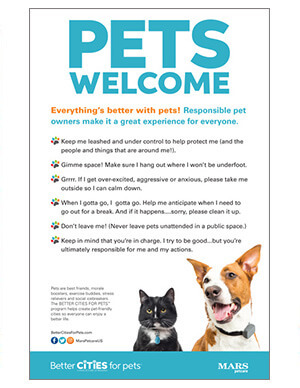 Enjoy the many benefits that being pet friendly brings for your customers and your business! 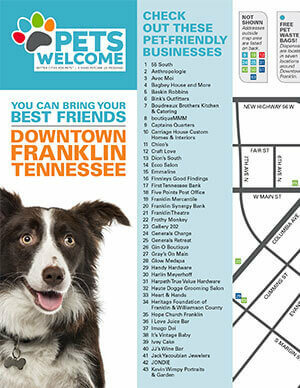 Our 38-page guide to help you start your pet-friendly business progam. 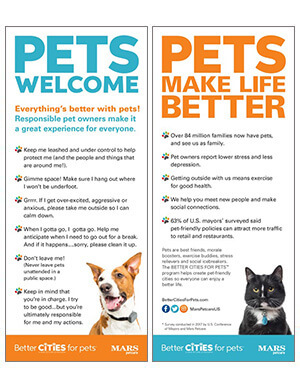 A tool to educate customers about pet owner requirements. 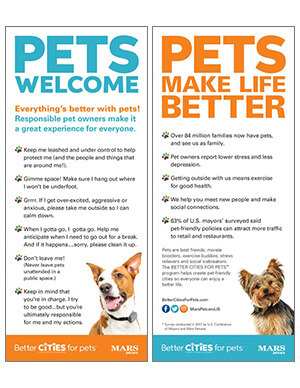 A sample tool from our 2017 pilot showing how pet-friendly businesses were promoted. 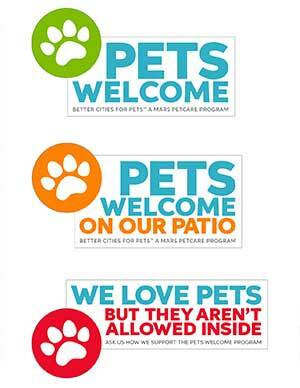 Signage to help businesses make it clear where pets are allowed.